The Ashok Leyland Stile was discontinued last month. According to a report on Autocar Professional, Nissan India has stopped production of the Evalia MPV, and has effectively discontinued the model in India. 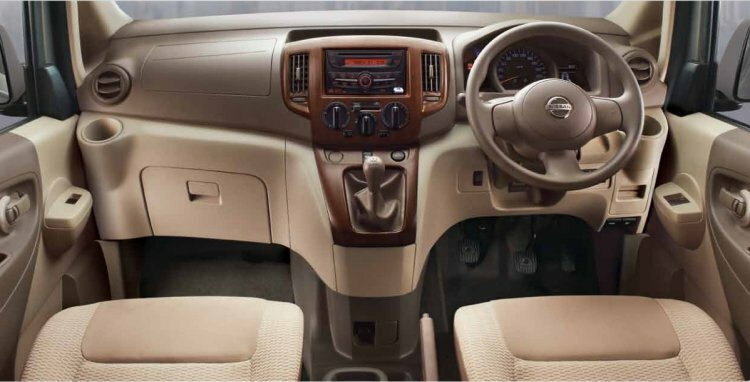 Launched in the country in September 2012, Nissan India have sold a mere 2,412 units of the MPV since its launch, while the Toyota Innova averages monthly volumes of 5,250 units! The Evalia was given a minor facelift in July 2014. The Evalia platform was also shared with Ashok Leyland for the Stile, which had a similar fate. After selling only 1,154 units since its launch in October 2013, the Stile was discontinued in India last month. Both models were sold in the country with a 1.5-liter dCi diesel engine paired to a 5-speed manual transmission, and a front-wheel drive layout. On the Evalia, this engine produced 84.8 bhp and 200 Nm of torque, and was capable of an ARAI-rated efficiency of 19.3 km/l. The same engine on the Stile was tuned to develop 75 bhp and 185 Nm of torque, with a fuel efficiency of 19.5 km/l. Both, the Stile and the Evalia, were sold with a 1.5-liter dCi diesel engine. 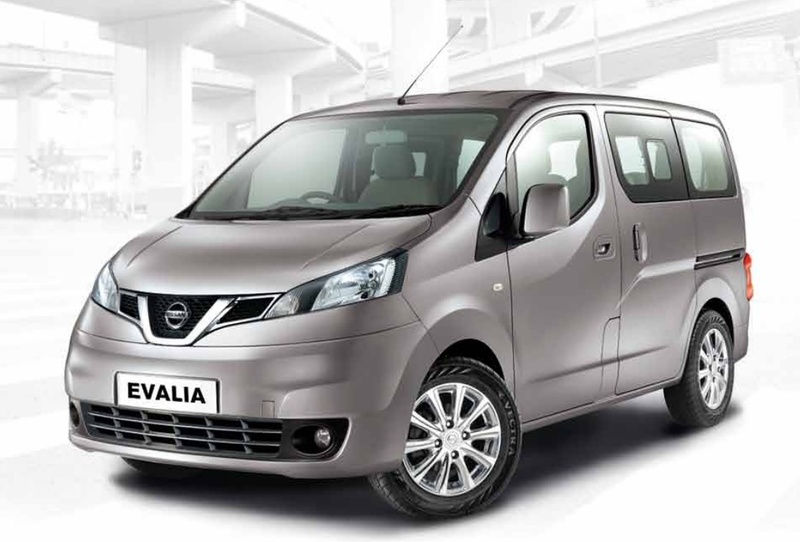 According to the publication, the discontinuation of the Evalia is part of Nissan India's comeback plan for the Indian market. It remains to be seen if Nissan India reenters the MPV segment though.